Discussion in 'Other Smoking Accessories' started by Professor Oak, Apr 22, 2010. 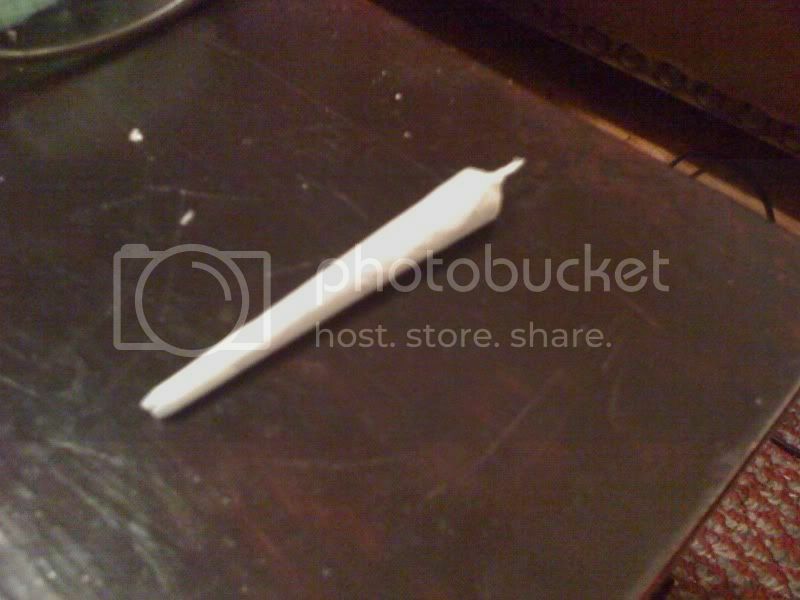 So I'm not bad at rolling or anything like that, I'm actually pretty good. It's just this joint I rolled tonight was just perfect, like better than anything I've ever rolled and I'm super proud of it, and thought I'd share. I'm really high and feel that this effect from Photobucket is the only thing that dealt this picture great justice. Thanks man! Come on guys, 20 veiws and only one post? 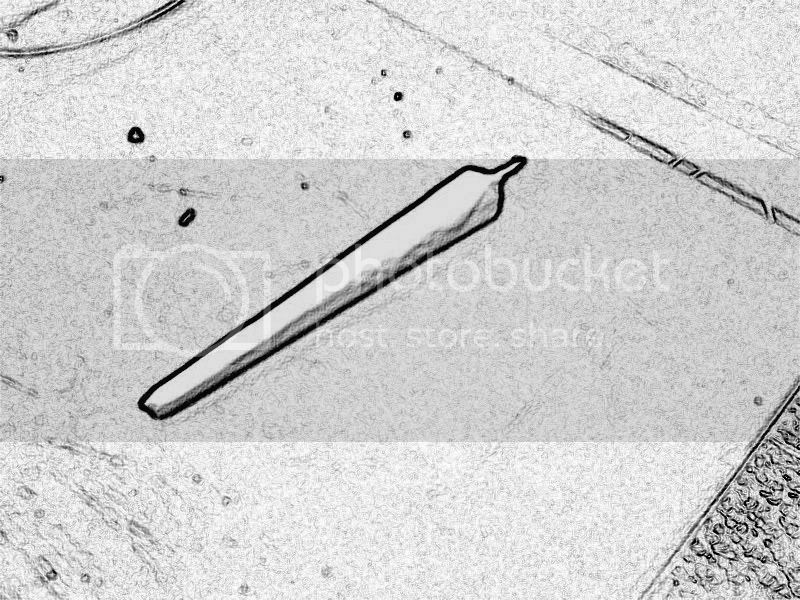 that's a nice joint, looks about perfect size for my likings. That first picture looks awesome with the photoshop ! Very cool indeed. Thanks guys! Neither of the pictures are really that good because they were taken on an iPhone so it doesn't look that great, but I promise you guys the shape/form/roll/weed was perfect. Not bad sir. By the way, Great name/sig. Looks good but it also looks like you're using thick, bleached papers.